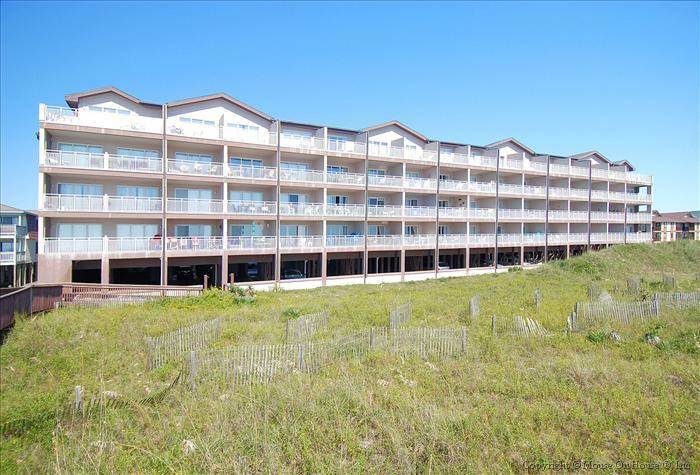 Oceanfront 2 bedroom, 2 bath condo in the Windjammer complex, located in the west end of Ocean Isle Beach. Updated kitchen appliances, and furnishings to include large flat screen televisions, mattresses, new bedding, accessories, high-chair, ceiling fans and so much more! Other amenities include internet access, televisions in each bedroom, DVD player, access to outside community grill, showers and large streetside pool. Sweeping views of the Atlantic from the furnished balcony; walkway to the beach. Sleeps 8: king, 2 double, QSS. This home has all the bed and bath linens provided, with beds made upon your arrival! NOTE: Windjammer Condominiums does not allow guests to park the following on the premises: boats/trailers, RVs, golf carts, commercial vehicles, jet skis/trailers. We enjoyed our stay. The condo was very clean and well stocked. The ocean front view was great! Wonderful experience and we will definitely rent this unit again. Very pleased with our stay. Only two minor hiccups related to internet service and cable. Neither were completely resolved but Sloane Realty was very helpful in getting things reported and were very communicative. Would definitely stay again.